Ganymed Stanek is Peloton Technologies' first full-time hire and manager of the hardware & firmware team. 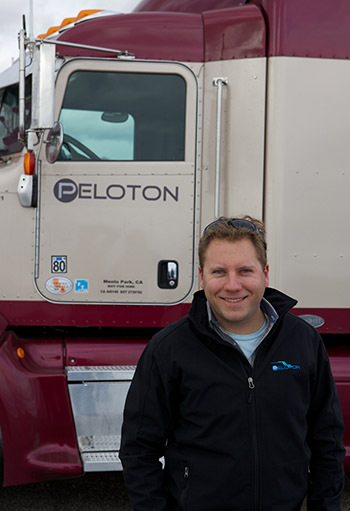 He was a core member of the small team that designed the first prototype of Peloton's truck platooning system. 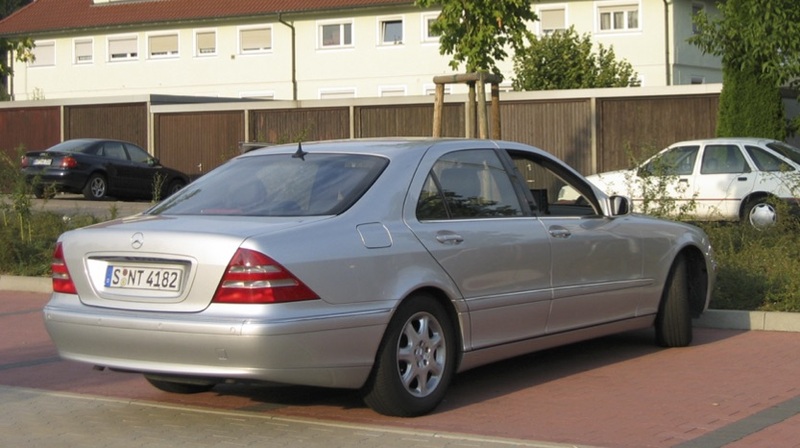 His background is in embedded systems hardware and software design and autonomous vehicles. Before Peloton, he worked for Panasonic's Silicon Valley R&D lab, Stanford University and the Silicon Valley Electronics Research Lab of Volkswagen/Audi. 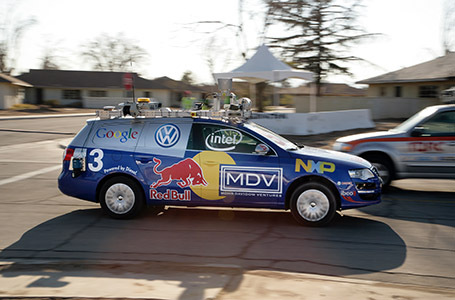 He was the Lead Hardware Engineer at Stanford and the Project Manager at Volkswagen for the 2007 DARPA Urban Challenge, the first competition of self-driving vehicles in an urban environment. His team scored second place with its vehicle 'Junior' winning a $1 Million prize awarded by the US Government. 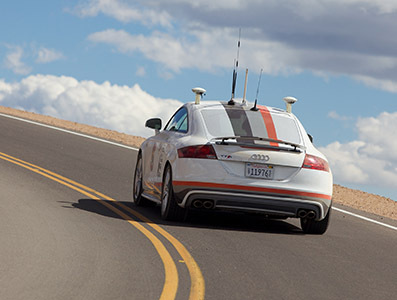 Ganymed also designed the drive-by-wire for the autonomous Audi TTS 'Shelly' which broke the record for the fastest self-driving car racing up Pikes Peak and was managing that project at Audi. The vehicle later raced at race tracks at speeds above 100mph without anyone in the vehicle at the limits of friction and was used in Audi TV commercials. 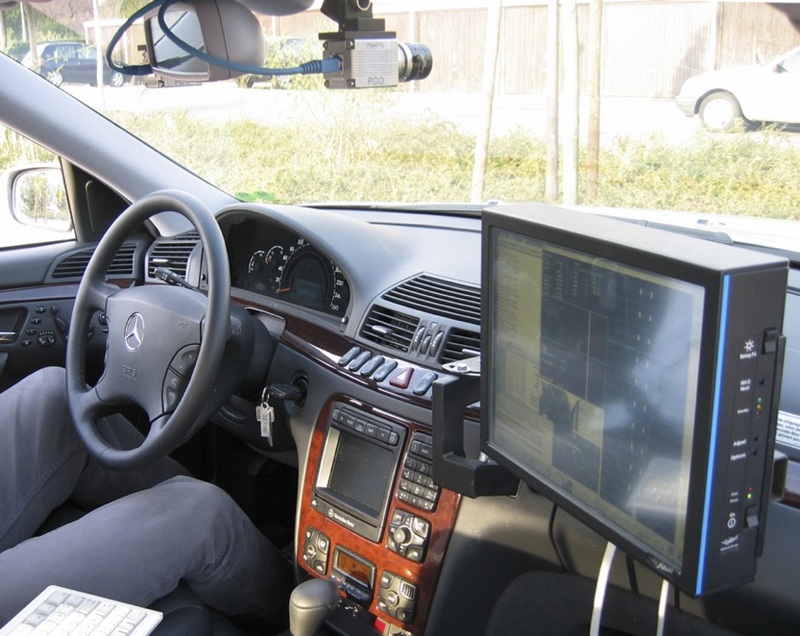 Before coming to the US, Ganymed first worked on self-driving vehicles in 2003 when designing a steering controller for automated highway driving at DaimlerChrysler Research in Stuttgart. Ganymed is originally from Switzerland and a graduate of the Swiss Federal Institute of Technology (ETH Zurich). Peloton Technologies - Startup developing technology that enables platooning of large highway trucks to increase safety and fuel efficiency. Stanford Racing Team - The team won the DARPA Grand Challenge autonomous car race in 2005 and made second at the 2007 DARPA Urban Challenge. Weekender iOS App - See your upcoming weekends at a glance. Easily spot empty weekends early on, so you can plan trips or events with frends and family, and make the most of your weekends. For iPhone and iPad. Flight Time iOS App - Focus on flying instead of noting down take-off and landing times while you are in the cockpit. Flight Time is automatically logging block off, take-off and landing times using GPS. For iPhone and iPad. Yalea Languages - A language travel agency. Consulting for the technical strategy and graphical design in the beginning of the company, many years back. Astrosoftware - My dad's business.